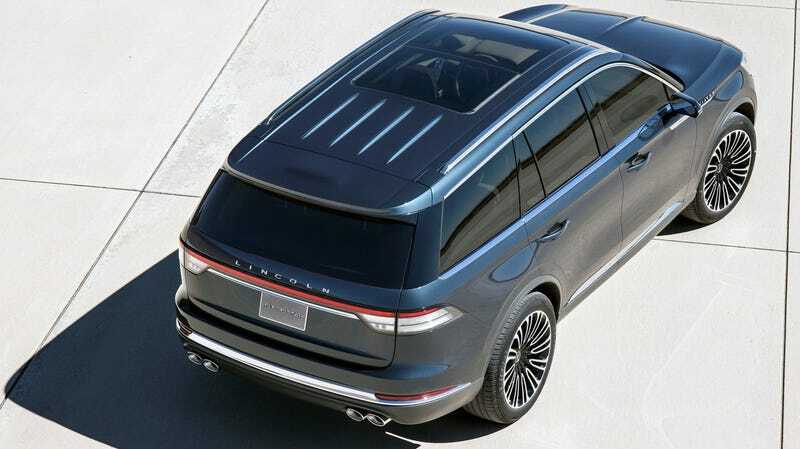 There’s no way for me to be cynical about this: The new 2019 Lincoln Aviator will not just be a rather handsome iteration of the innumerable crossovers on today’s market, but it will also be debuting a plainly wonderful little gimmick when it debuts at the LA Auto Show. Various chimes for the car will be from the Detroit Symphony Orchestra. I want to hear the ones they chose not to use. I hope somebody decided against a blat of french horns every time you opened the door because it kept giving people heart attacks.